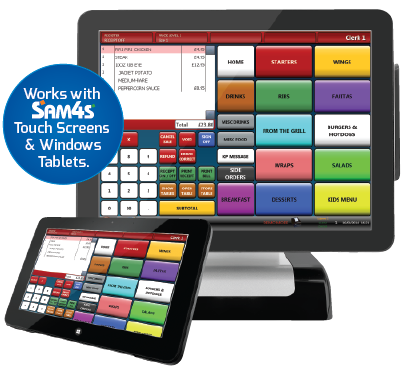 Enhance your purchase with G&B POS EPoS Software, ideal for Clubs, Pubs, Bistro’s, Restaurants, Wine Bars, Fast Food and Takeaways. By offering a loyalty to your customer you are taking advantage of one of the best marketing tools used by the biggest retailer’s today. G&B POS loyalty has been designed to help clients ensure that their customers return for more! 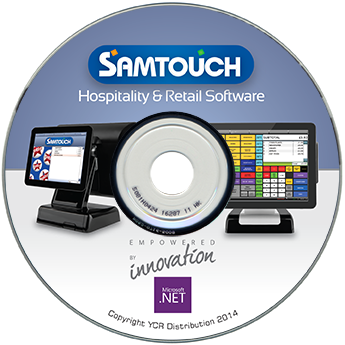 Store full customer information, address, email, expiry date, membership type, customer image. Flexible points earning and redemption. Different price structures & points structure for different customer types. i.e Bronze member, Gold member. Call our team on 01904 782607 or use our contact form to find out more about our wide range of Products and Services.